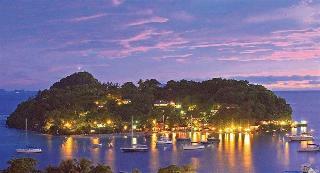 Find huge deals in St Vincent Grenadines that you may book now & pay later! 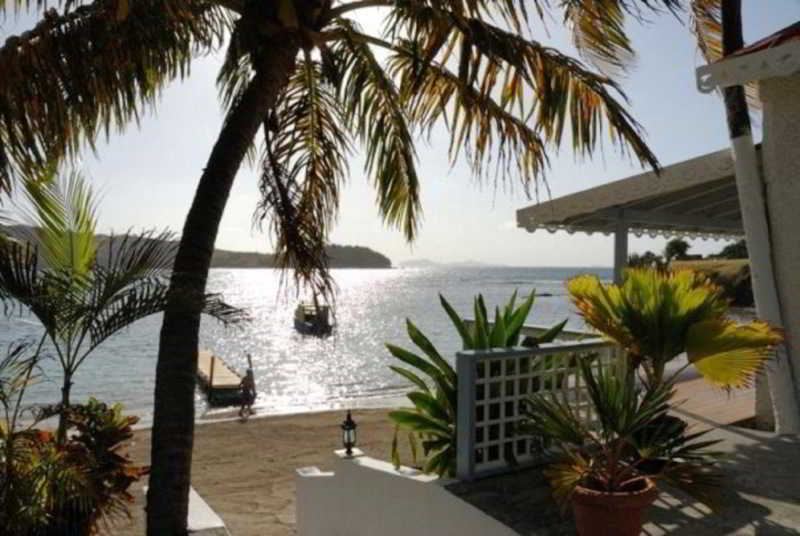 Best prices for in St Vincent Grenadines. A dream vacation for you and your family, guaranteed by our travel consultants. For members-only deals, we recommend using the new filter for deals in St Vincent Grenadines. This lovely hotel is in Layou. This hotel offers a total of 25 guests rooms. Travellers will not be bothered during their stay, as this is not a pet-friendly property. The hotel is a lively beachfront oasis with 39 seaside rooms, surrounded by tropical gardens, on a long white sand beach. The low-rise property features two thatched-roof restaurants/bars: the "Palapa Restaurant", with a delightful open terrace right at the water edge, offering Italian and West Indian cuisine and the “Pirate's Cove” an informal Bar serving lighter fare. 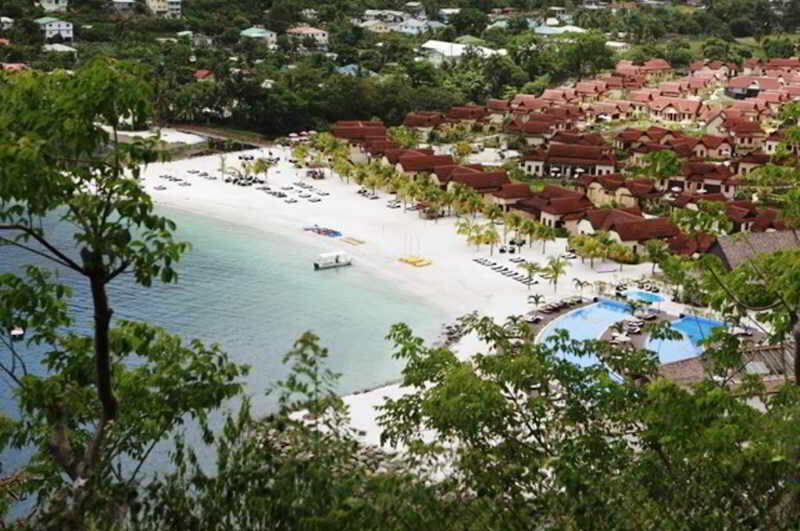 Beach bar, water sports (hydro bikes, windsurf, canoe and sunfish) and massage facilities. 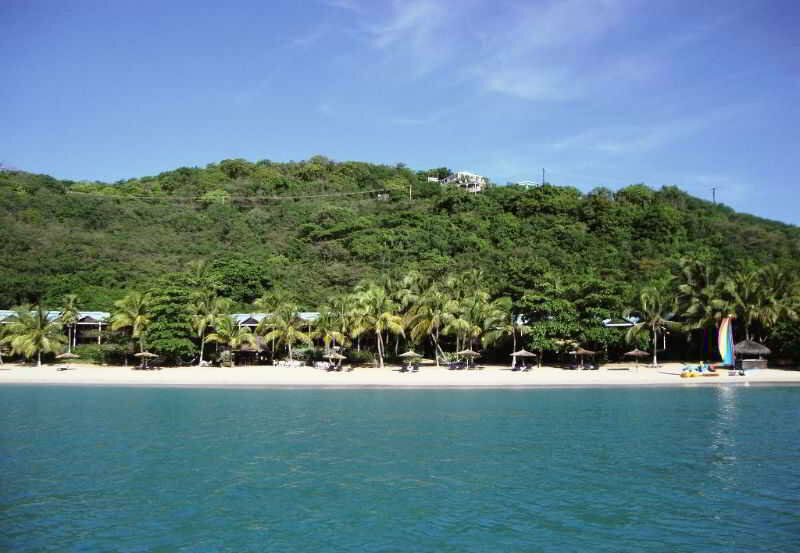 This lovely hotel is set in Canouan Island. This lovely hotel is in Palm Island. Set in the heart of The Grenadines, within reach of the Tobago Cays, AYC is the perfect place to experience the real Caribbean vibes. Only 15 cottages distributed over 10 acres of beachfront property. Two minutes walk to Clifton harbour and a stone throw from Union Island Airport. At AYC life goes at real Island time providing the best balance of service and the relaxation of a true caribbean holiday. 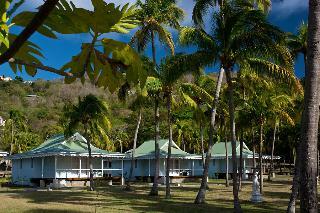 This outstanding hotel is located in Canouan Island. There are a total of 26 units on the premises. This simple hotel is set in Palm Island. This charming hotel is set in Layou. Travellers will enjoy a peaceful and calm stay on the premises, as it counts with a total of 10bedrooms. Pets are not allowed at this accommodation. This comfortable hotel can be found in Layou. The 18 welcoming guests rooms offer a perfect place to relax at the end of the day. This comfortable hotel is located in Layou. The premises count with 30 welcoming accommodation units. No pets are allowed on the premises. This charming hotel can be found in Layou. Welcome to paradise... A warm welcome to the Caribbean you have been looking for. St. Vincent and the Grenadines is blessed with beautiful places and friendly faces that have withstood the changing times. We offer to you a complete package of Caribbean culture, spectacular sites and magical moments. 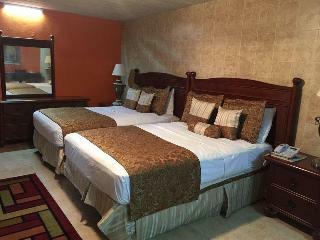 This comfortable hotel is situated in Brighton Beach. TradeWinds Cruise Club-Grenadines does not offer 24-hour reception. Pets are not permitted on the premises.